Have the best time and savings while in Tahoe and Squaw Valley. 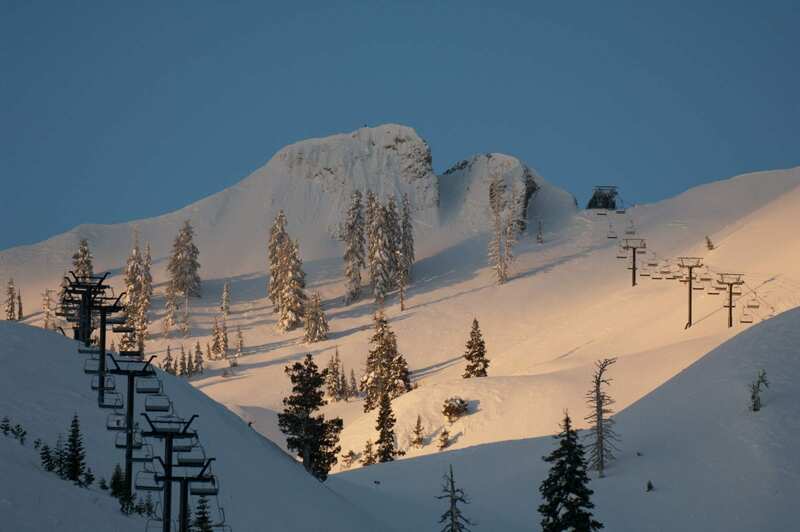 Save 25%-30% off your midweek nights at ski-in/ski-out Squaw Valley Lodge! Ask for the ”Best Available Rate”!